Welcome to the Volkswagen of Sumter Service Department. Here you will find a dedicated team of Volkswagen factory trained and certified staff who can help with any need your vehicle might have. We provide a variety of services and everything from simple projects to complicated repairs. Truly, there is no project too big or too small for our team. At Volkswagen of Sumter we make it simple. Making an appointment is quick and easy, whether you choose to schedule it over the phone or by using our online scheduling form. At Volkswagen of Sumter the customer is always our No. 1 priority. Our team of experts work quickly and efficiently to get your vehicle fixed and back on the road fast. We work on all vehicle makes and models, even if you didn’t purchase your vehicle from us. No matter what type of vehicle you have, we always use the highest-quality OEM parts and industry leading equipment. Whether your vehicle is in need of service or repair, you can count on our team of experts to get the job done right the first time and for a fair price. In fact, quality parts are essential to what we do. So much so that we maintain a huge selection of quality OEM parts in stock at all times. Need a quality OEM part for a project of your own? We sell parts at fair prices directly to the public. We also offer installation! Contact our team of experts today to order the parts you need. You can also use our online form to request a quote for parts at no cost or obligation. Thank you for choosing Volkswagen of Sumter and we look forward to seeing you soon! Is your vehicle in need of some quality automotive maintenance? Our team is here to help. We provide a variety of automotive services at fair prices. 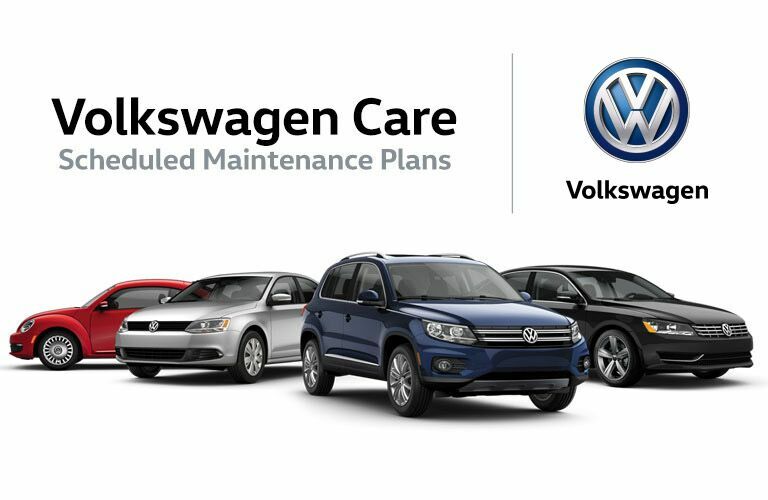 Most importantly, all work is completed by our team of Volkswagen factory trained and certified service technicians. To make an appointment for service, simply fill out and submit our following form. It’s really that easy!